← Why Join a Small Group? Will I ever find my soul mate? Does God want me to be married? What happened to the person I married? Does raising kids ever get easier? How do we build a family legacy? These are home wreckers. 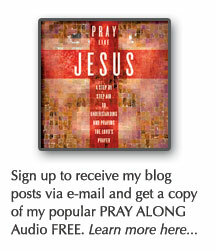 Selfishness, Addiction, Sexual Sin, Past Mistakes, Generational Cycles, Age differences, Personality differences, Divorce. 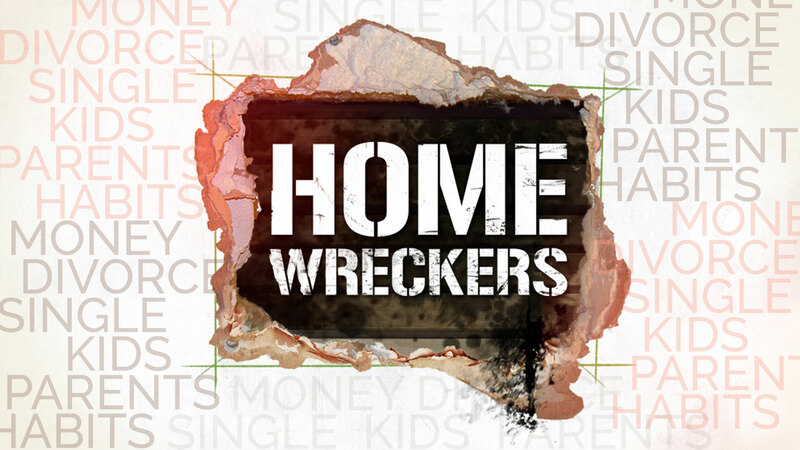 Home Wreckers! When I say HOME. I’m talking about single, married, widows. Home doesn’t mean home owners, married, 2 kids, and a dog. You have a home wherever you are in life. Some of you live in a home with a spouse, a roommate, a partner, alone. We want to talk about your home. Whether that is a trailer, a dorm, an apartment, a duplex, a track home or a mansion. Money itself is not the problem. Our love for money. Our laziness dealing with money. Our apathy about money. Our pursuit of more money. Our lack of communication about it. Our lack of accountability. Our fear of the future. Are all parts of the problem. 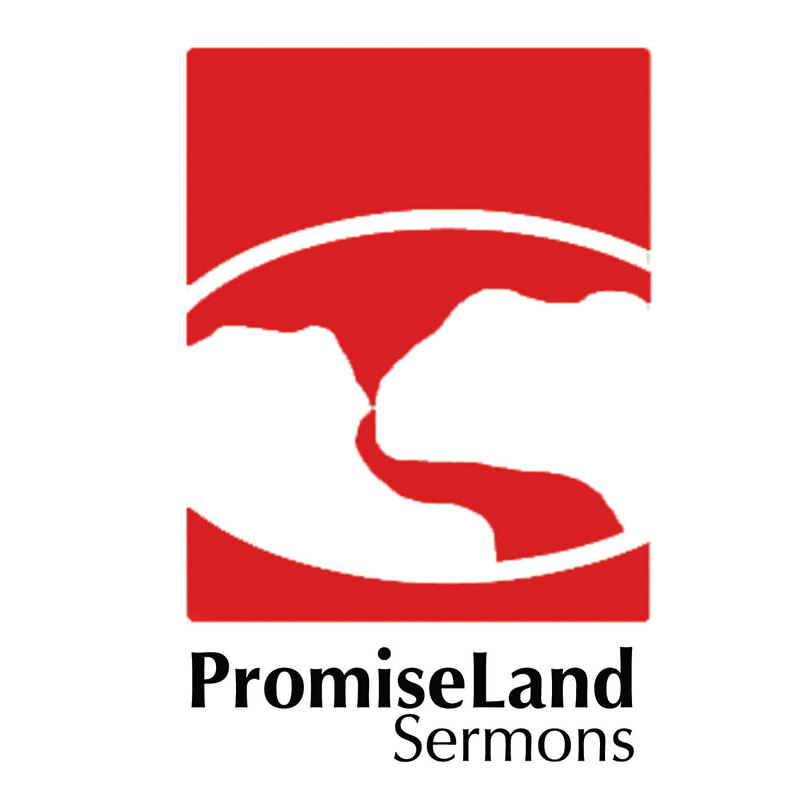 At PromiseLand San Marcos, we want to help you find the TRUTH from Jesus so that your home will not be wrecked by the lies of this culture. Wow. We know what a flood can do. Destructive. We are talking about more than the physical structure. We are talking about your home that transcends your house. Your home- the place in which your domestic affections are centered. How you view money can destroy your home. It can destroy your marriage. College students, how you view money can put you on a destructive path before you leave school. Money was most often reported as a topic of marital disagreement. It beat out tensions about leisure, each spouse’s family of origin, children and religion. 31% admitted to lying to their spouses about money. Another third of those surveyed said they’d been deceived by their spouses. I really don’t need to tell you stats. It is no secret. Dealing with our money is a problem in our homes. It is wreaking havoc. What are the financial wrecking balls? Whether we like it or not, we will be attacked by one or more of these issues. You are human! You will be hit by one of them. Did Jesus say anything about money? 11 of his 39 parables deals with finances. There are around 800 passages in the Bible that deal with money. Let’s build our homes on the solid rock of Jesus’ teaching. Here is what he has to say about handling money. Luke 16:13 “No one can serve two masters. For you will hate one and love the other; you will be devoted to one and despise the other. You cannot serve both God and money.” 14 The Pharisees, who dearly loved their money, heard all this and scoffed at him. You can’t serve God (Jehovah) and the god of self sufficiency. The lie of money is that it is the source and you earn it. So if you want to be taken care of, then YOU need to get more money so that it will provide what you need. Luke 19: 20 “But the third servant brought back only the original amount of money and said, ‘Master, I hid your money and kept it safe. 21 I was afraid because you are a hard man to deal with, taking what isn’t yours and harvesting crops you didn’t plant.’ 22 “‘You wicked servant!’ the king roared. ‘Your own words condemn you. If you knew that I’m a hard man who takes what isn’t mine and harvests crops I didn’t plant, 23 why didn’t you deposit my money in the bank? At least I could have gotten some interest on it.’ 24 “Then, turning to the others standing nearby, the king ordered, ‘Take the money from this servant, and give it to the one who has ten pounds.’ 25 “‘But, master,’ they said, ‘he already has ten pounds!’ 26 “‘Yes,’ the king replied, ‘and to those who use well what they are given, even more will be given. But from those who do nothing, even what little they have will be taken away. Giving means that you are separating from the money and losing control of it. You are sowing seed. Matthew 6:19 “Don’t store up treasures here on earth, where moths eat them and rust destroys them, and where thieves break in and steal. 20 Store your treasures in heaven, where moths and rust cannot destroy, and thieves do not break in and steal. 21 Wherever your treasure is, there the desires of your heart will also be. Luke 12:22 …Jesus said, “That is why I tell you not to worry about everyday life—whether you have enough food to eat or enough clothes to wear. 23 For life is more than food, and your body more than clothing. 24 Look at the ravens. They don’t plant or harvest or store food in barns, for God feeds them. And you are far more valuable to him than any birds! 25 Can all your worries add a single moment to your life? 26 And if worry can’t accomplish a little thing like that, what’s the use of worrying over bigger things? Maybe a more appropriate question before we go any further is, are you a child of God? Have you been adopted into his family and his provision? He promises to take care of his children. We are a part of the promise that goes way back to Abraham. He will bless and take care of those in the family. If you are not in the family of God, then getting in is not complicated. We don’t deserve his provision. We haven’t earned the right to identify with God. YET he loves us so much that he offers everyone in here today the chance to be in the family. Jesus came to earth to bridge the gap between God and man. He successfully accomplished that mission when he laid his life down, took on the sin of your past present and future, and nailed it to the cross. He died taking the deserved punishment for your rebellion. But, the grave could not hold him down! He rose from the grave on the third day. Now, he has sent me here today to let you know that when you put your faith in his resurrection and life, then you will be set into the family with him forever! You will be his son or daughter. AND God provides for HIS kids! If you have given your life to Jesus and trust him with your salvation, then you can lean on on his resources. You can trust him to provide what you need for today! Pray! Matthew 6:31 “So don’t worry about these things, saying, ‘What will we eat? What will we drink? What will we wear?’ 32 These things dominate the thoughts of unbelievers, but your heavenly Father already knows all your needs. 33 Seek the Kingdom of God above all else, and live righteously, and he will give you everything you need. 34 “So don’t worry about tomorrow, for tomorrow will bring its own worries. Today’s trouble is enough for today. One-on-One Financial Counseling with PSM’s best Stewards! (FREE) Create a budget, start a plan to eliminate debt and release generosity! Posted on September 14, 2015, in My Family, Sermon Notes, theology and tagged divorce reasons, fighting about money, financial help from scripture, financial wrecking ball, Matthew 7:24 sermon notes, money sermon, sermon notes for Matthew 7:24. Bookmark the permalink. Leave a comment.